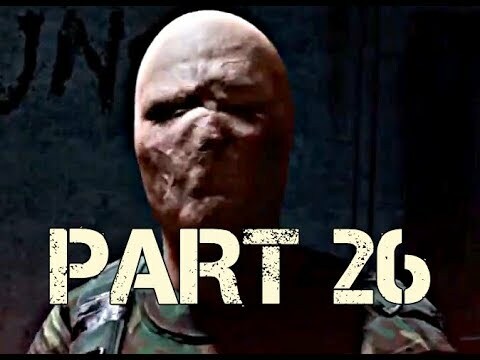 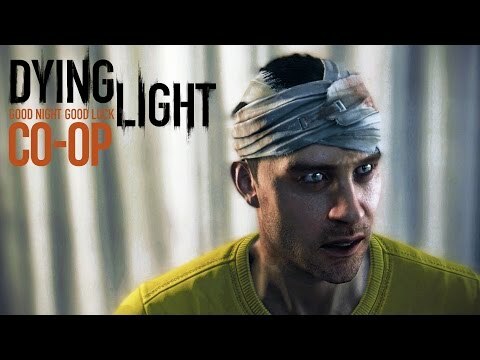 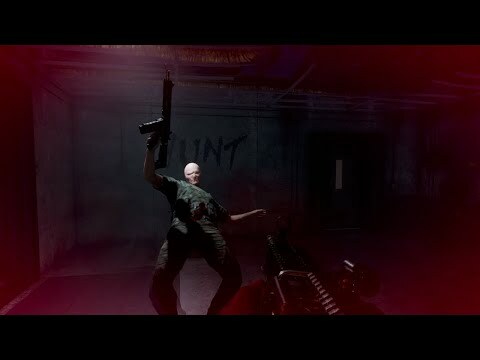 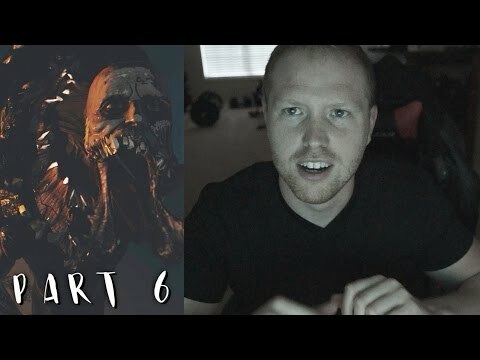 Dying Light - Co-op 7 - Man or Dog?! 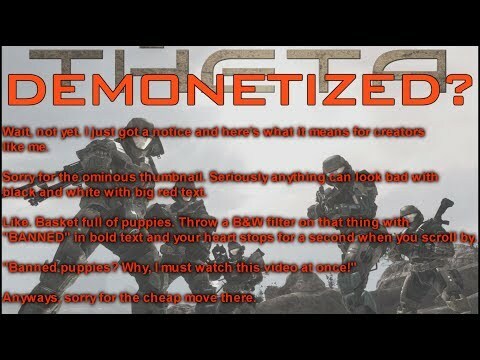 You can't spell "Demonetized" without "Demon"
I Can Has Cheezburger? 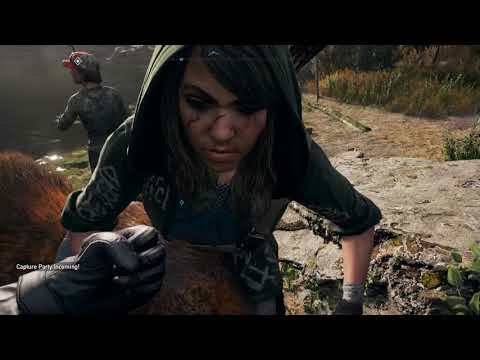 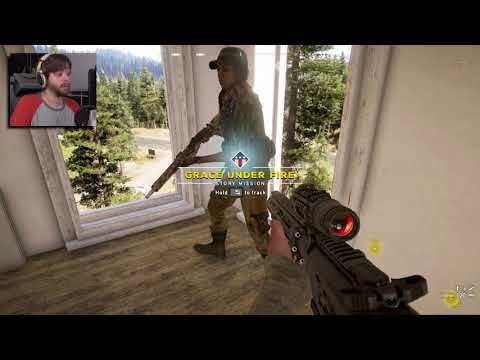 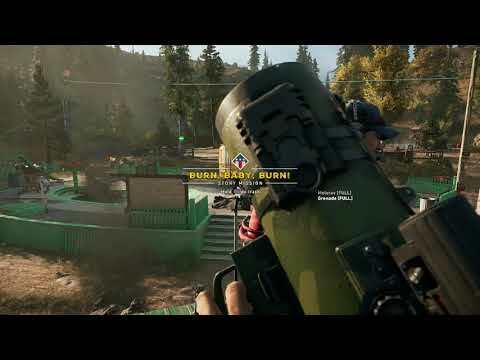 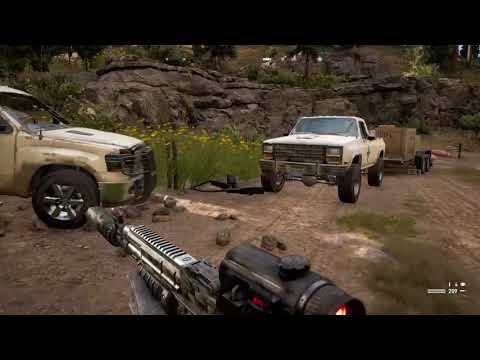 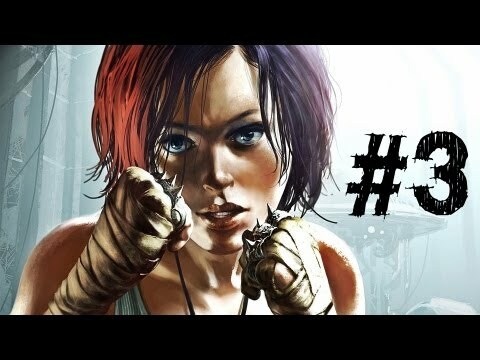 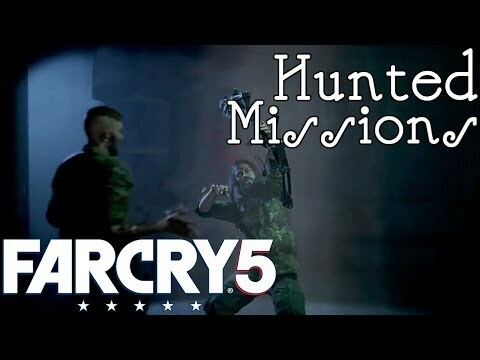 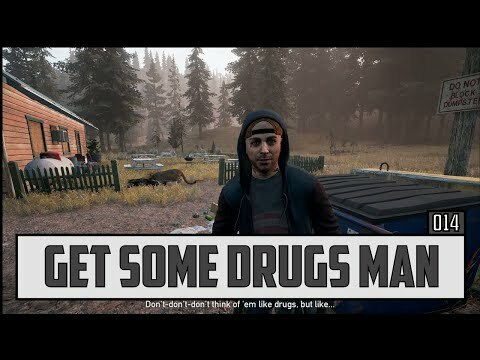 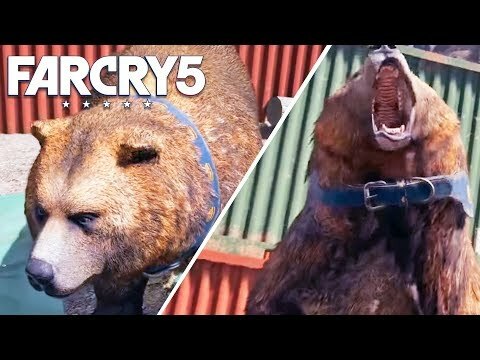 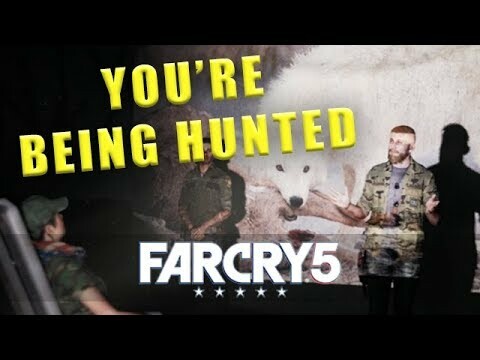 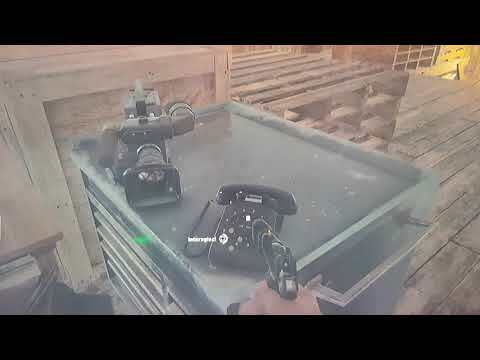 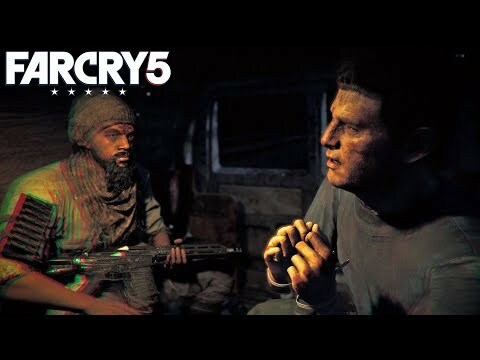 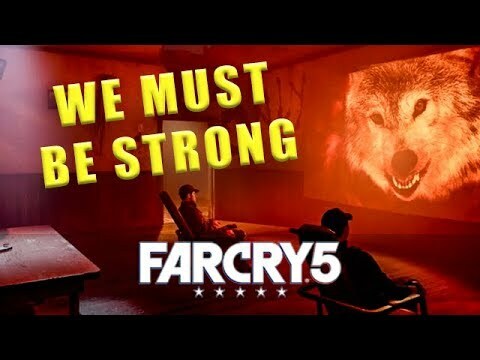 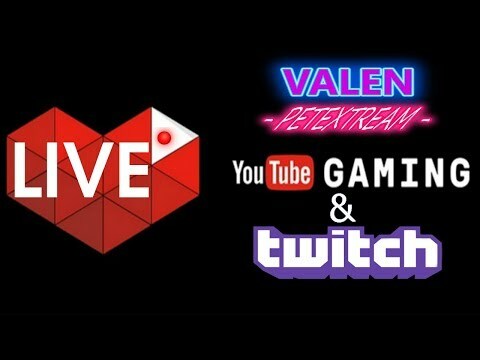 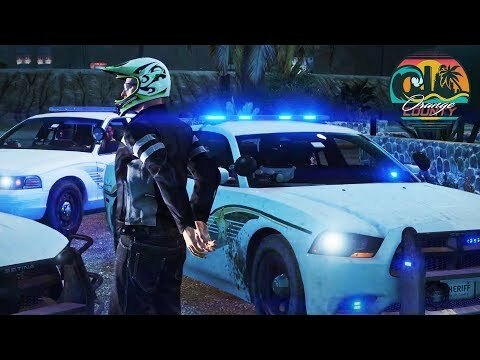 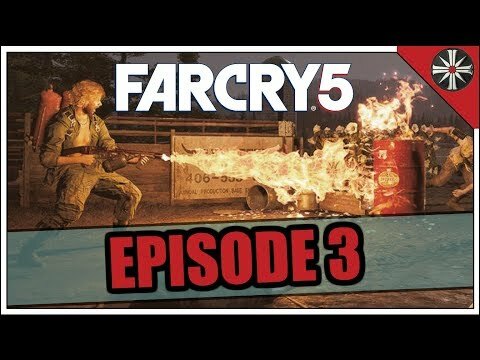 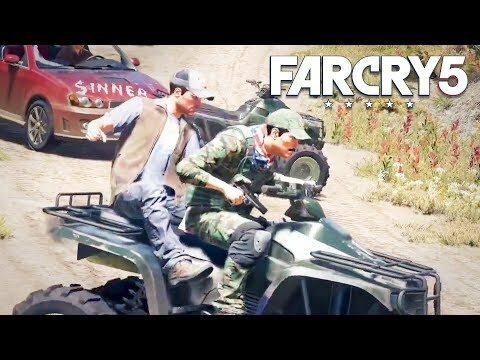 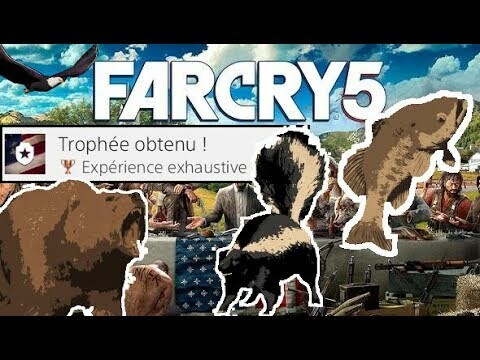 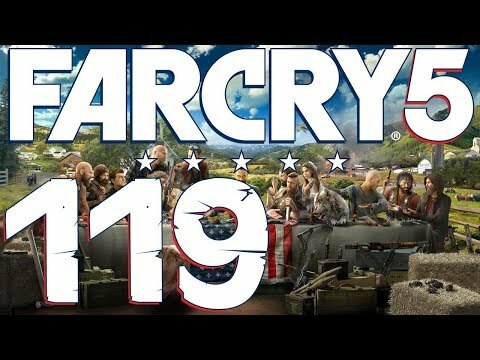 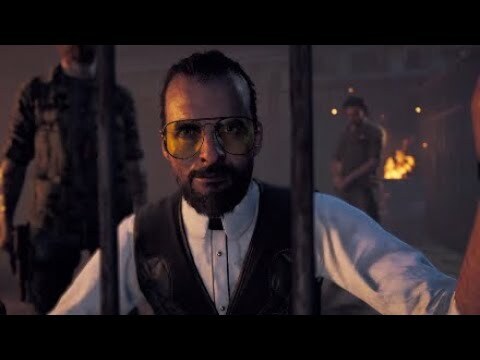 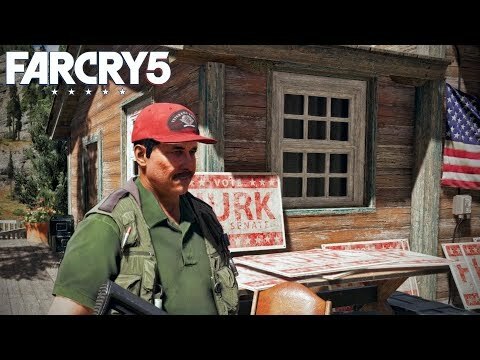 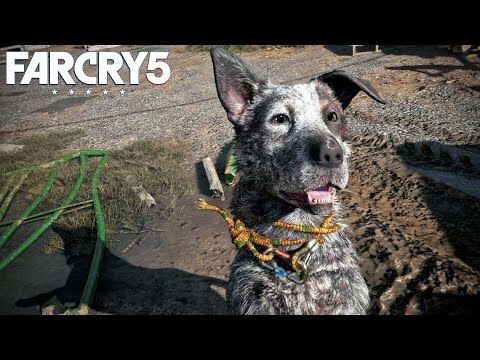 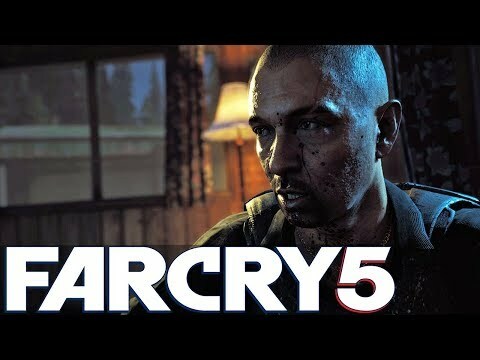 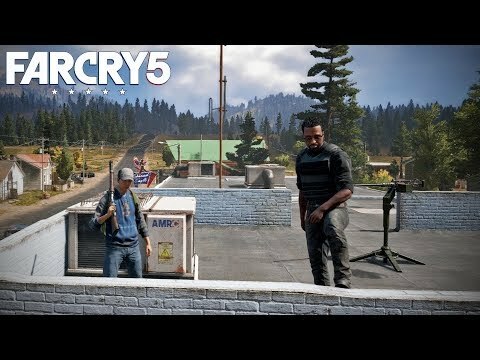 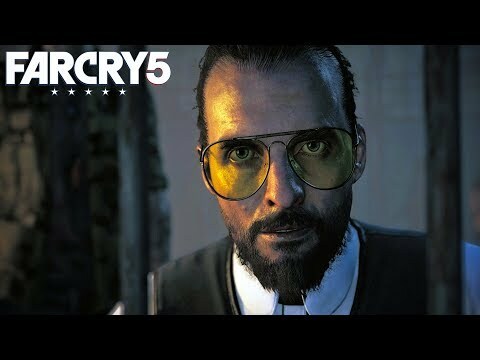 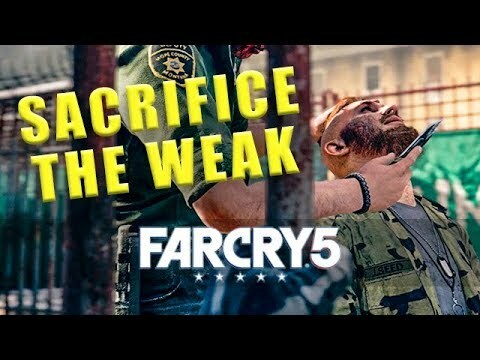 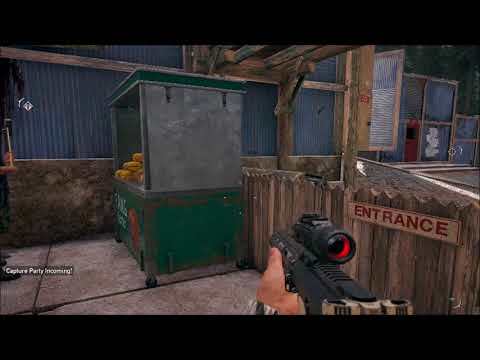 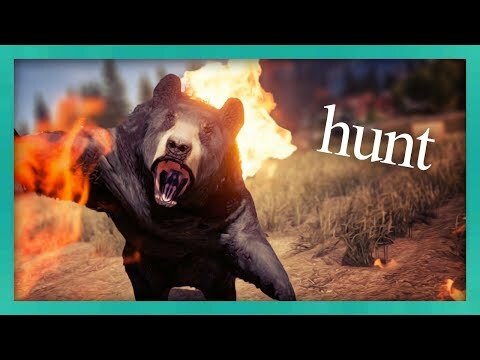 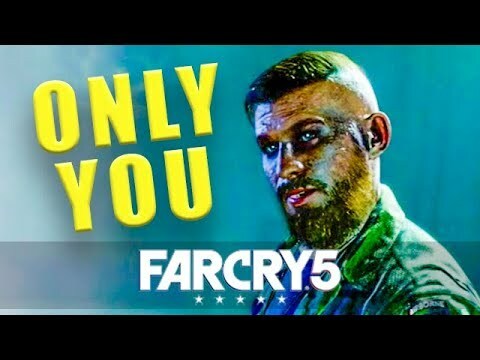 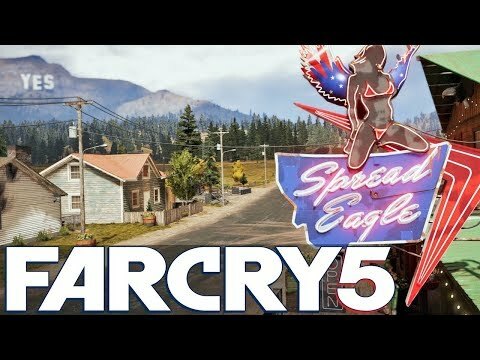 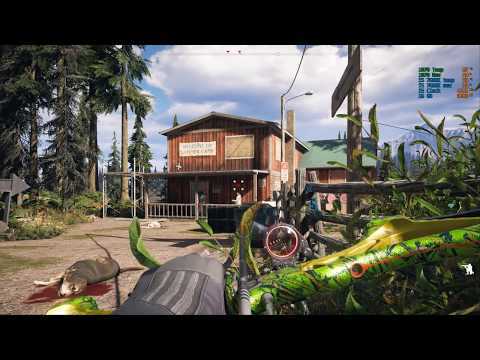 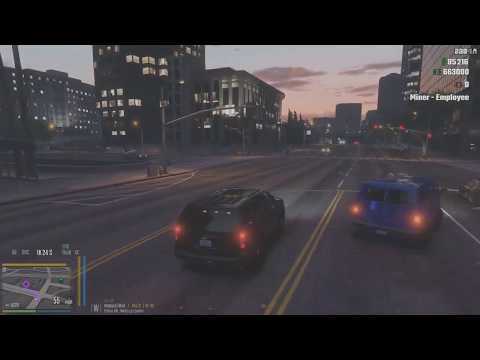 | Far Cry 5 Live! 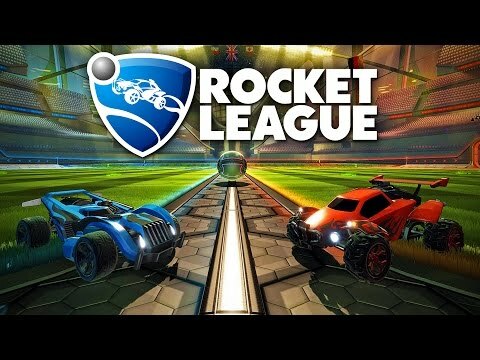 Rocket League - Episode 7 - Insane Game!